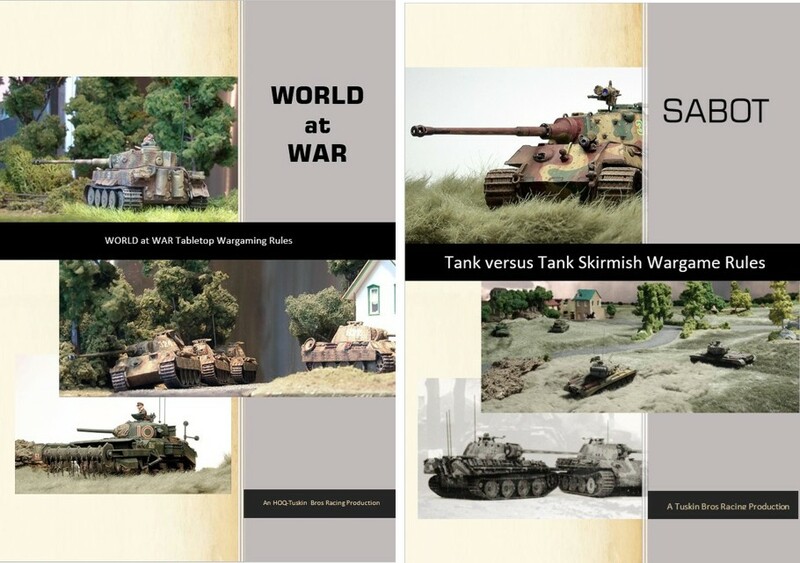 Some interesting sounding rules there- especialy the tank RPG style game. I look forward to seeing them available. Obviously the Modern/Empress development took most of our focus this year so I’m looking fwd to finishing a few of these off too. Hopefully. It’d be nice to tick a few of these things off, but I do have a bit of a building backlog caused by all this rules activity …. An update on the nascent publishing empire. Most interesting. The new combat system would make a great mechanism for Ancients, Horse n Musket and Fantasy too, just probably not enough time in my life to add those to the list ….